One of the biggest up and comers, Los Angeles native Clockwork, decided to take on a remix of one of the most monumental tracks from the EDM scene this year and maybe even ever. Remixing a track that is already so good is not an easy task, but Clockwork per usual delivers and adds his dirty bigroom electro sound to this progressive anthem turning it into a certified dance floor bomb. 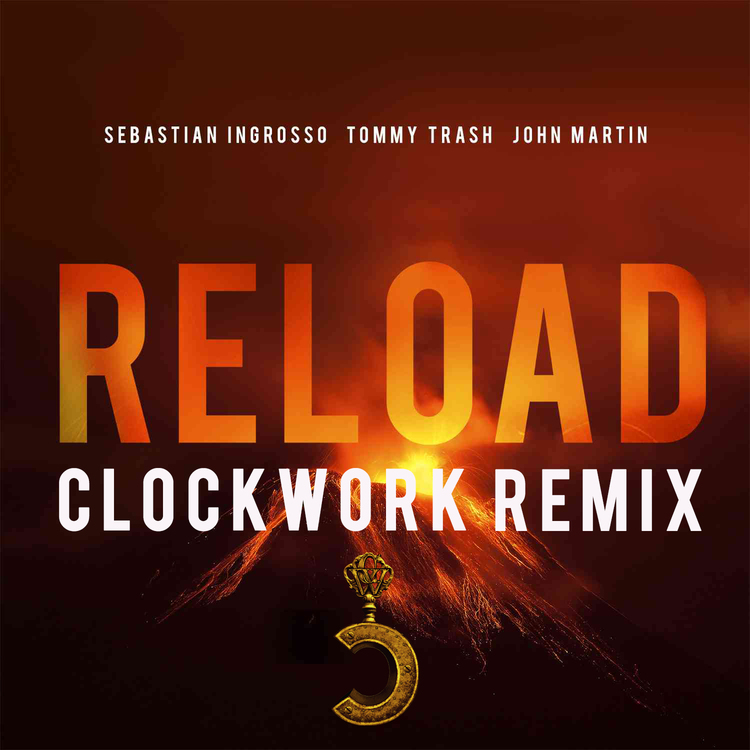 Here is Clockwork's remix of "Reload"